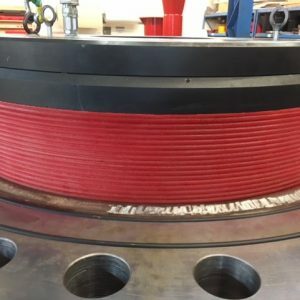 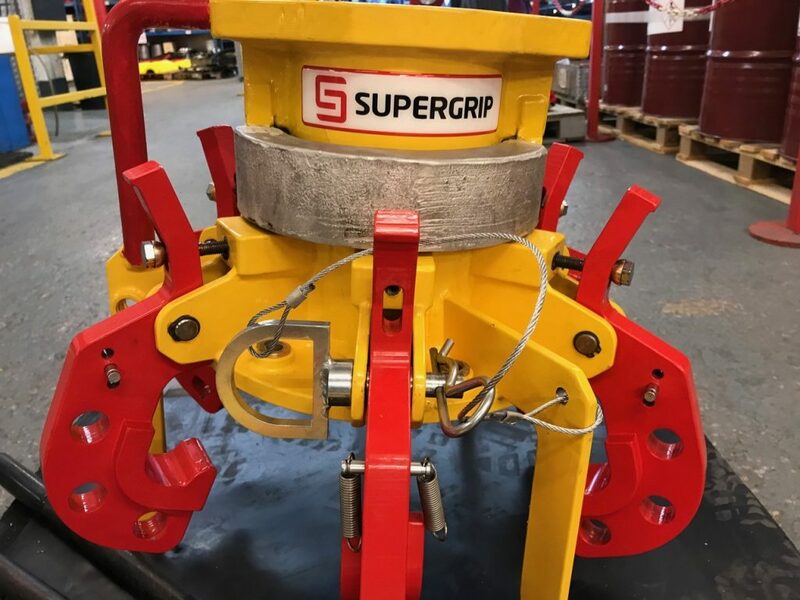 Supergrip have completed the delivery of a 36” NS hydraulically activated subsea pipeline isolation plug. 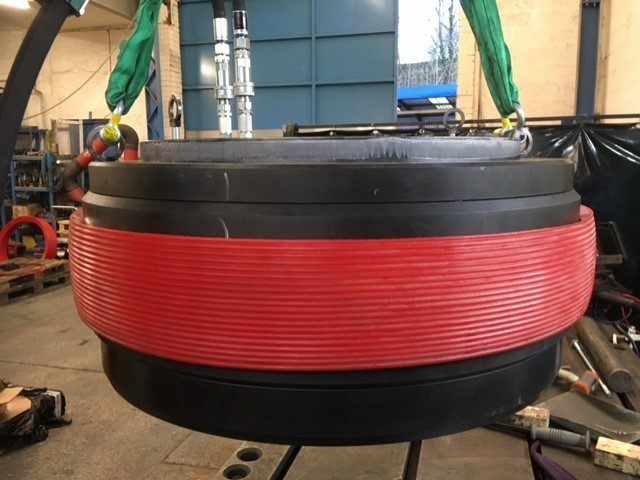 The plug was designed to suit both pipeline internal pressure and ambient external pressure. 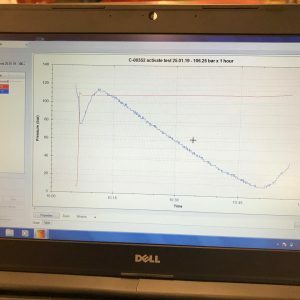 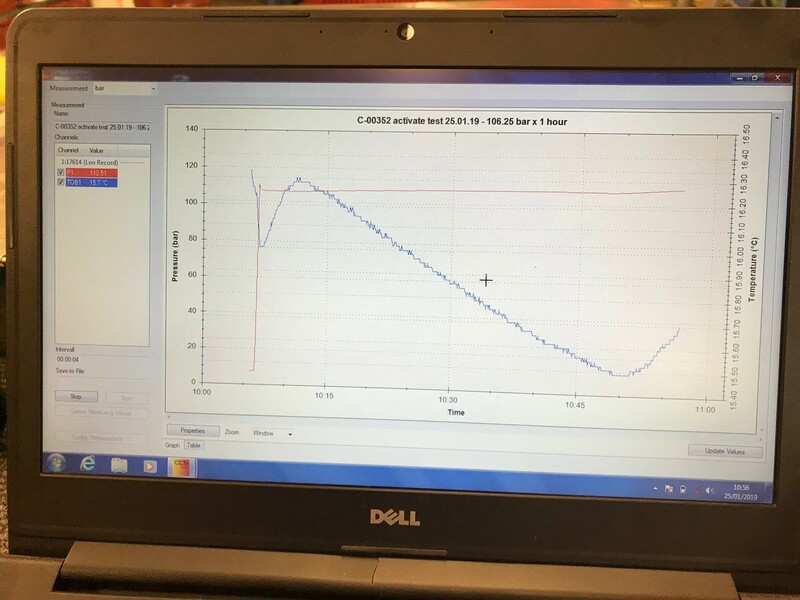 The system was successfully pressure tested in both load cases to 106 bar.g with all testing activities being witnessed by client and third party representatives. 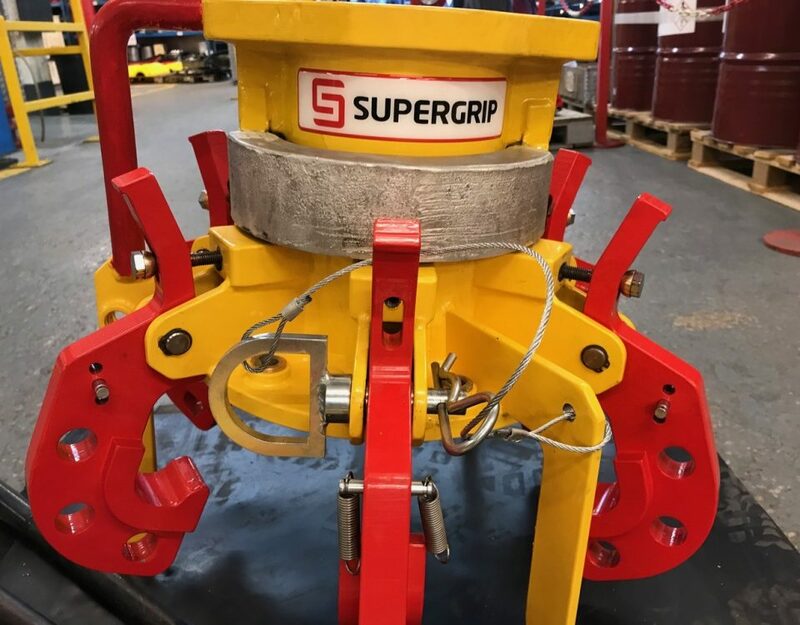 Sheldon Jeffrey, Project Manager at Supergrip said, “This was an interesting project and we are extremely pleased with the finished design. 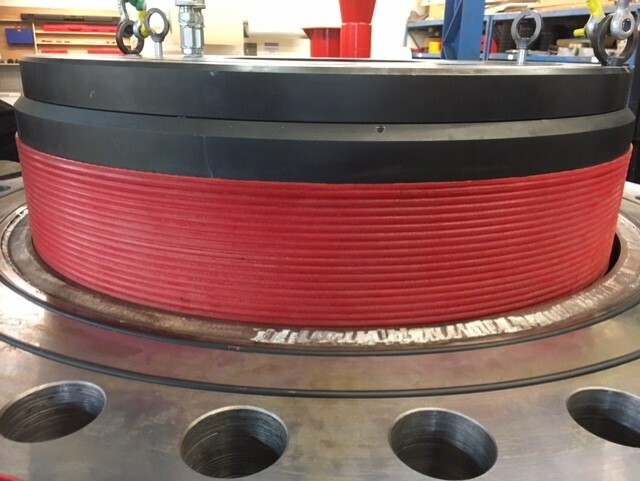 The design of the hydraulic system was critical. 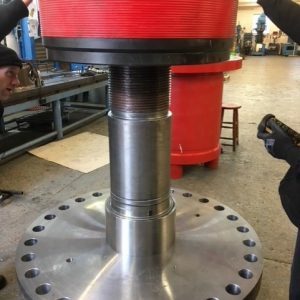 Due to the requirement to seal both internal and external pressure the hydraulic activation system had to be designed to limit pressure intensification to within the pipework operating pressure rating. 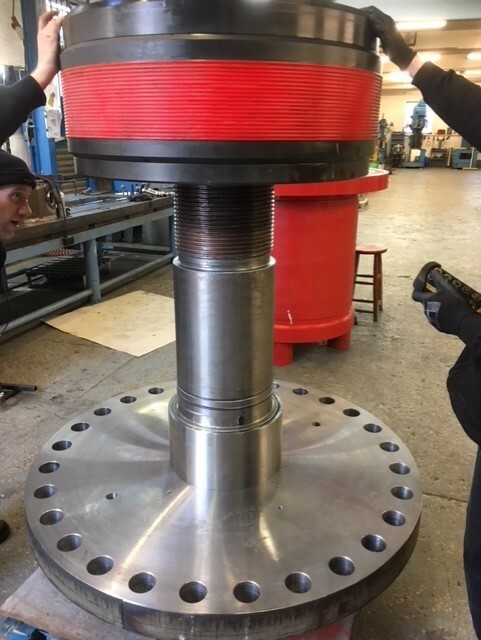 We are very pleased with the equipment and have already received a follow-up order for a 20” NS version of this product”.